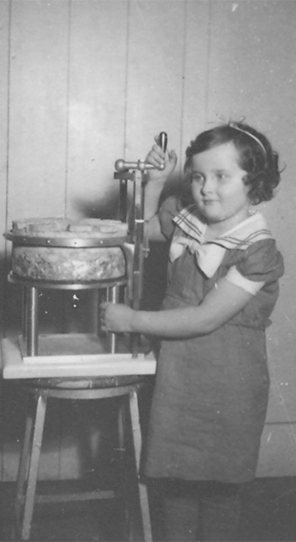 At age 25, Fred Kolb begins his lifelong love affair with cheesemaking when he emigrates to the US for the promise of a job at the Muscatine French Cheese Company. 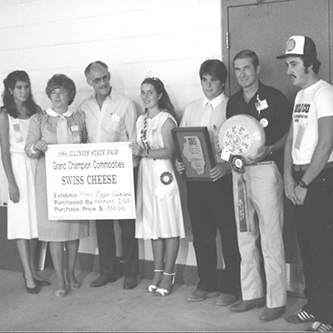 After moving his family to the quaint rural town of Lena, Illinois, Fred Kolb launches Lena Cheese Company with an army of dairy farmers. 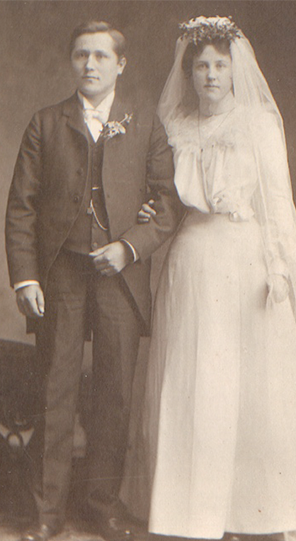 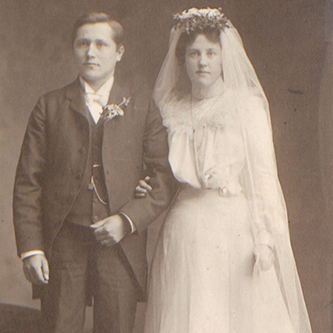 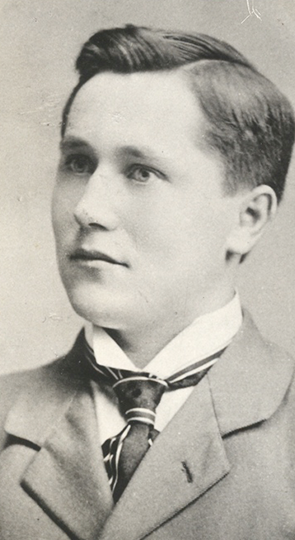 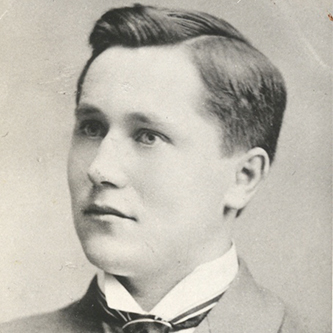 Fred’s daughter, Freida Kolb, marries family friend, Karl Renter, and they develop new ideas about cheesemaking after visiting relatives in his home country of Germany. 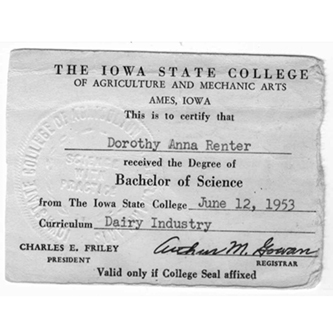 Dorothy, the only child of Karl and Freida Renter is born. 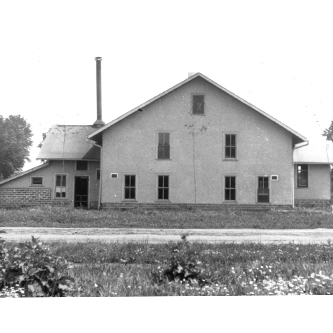 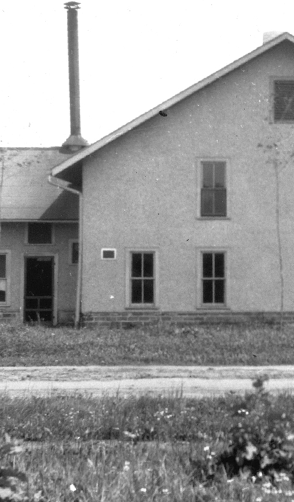 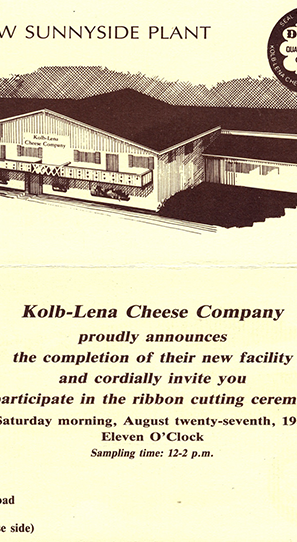 The Kolbs incorporate Kolb-Lena Cheese Company, and Dorothy and other children work in the plant before and after school. 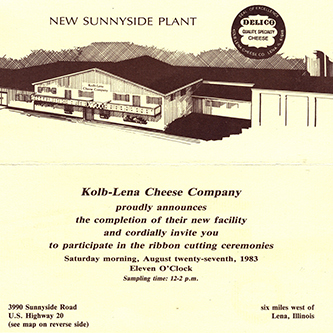 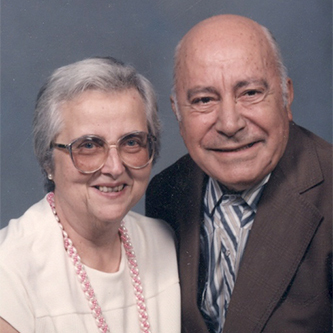 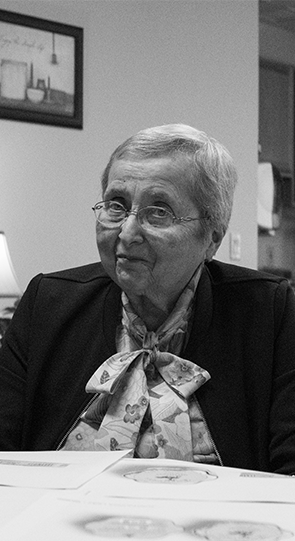 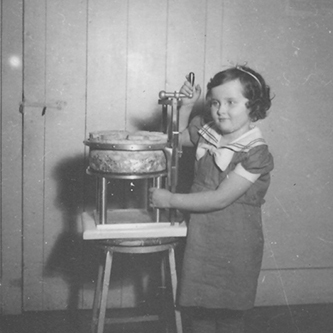 Fred Kolb passes away, and Karl and Freida give Kolb-Lena Cheese Company the steam it needs to carry on. 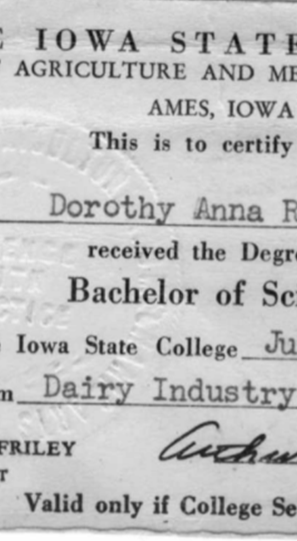 Dorothy Renter becomes the first female graduate from the Dairy Industry Department of Iowa State University. 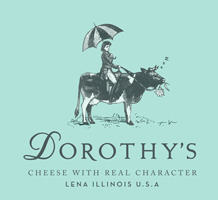 Dorothy marries fellow classmate and Greek Fulbright scholar, James Demeter, and together they breathe new life into Kolb-Lena Cheese Company, creating their own Baby Swiss. 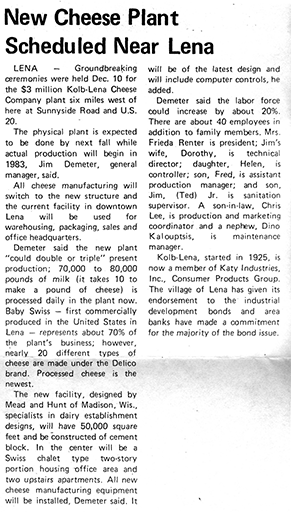 After a period of mergers, Kolb-Lena joins with Modern Foods before being taken over by Katy Industries who supports Dorothy’s desire for a new, modern plant. 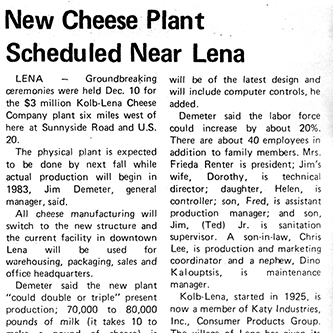 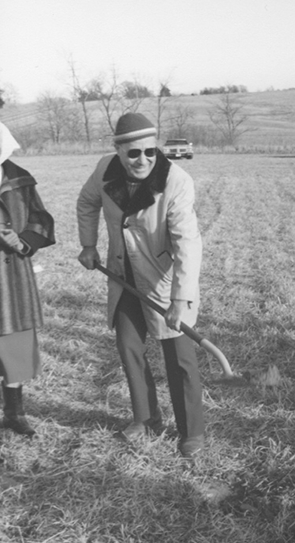 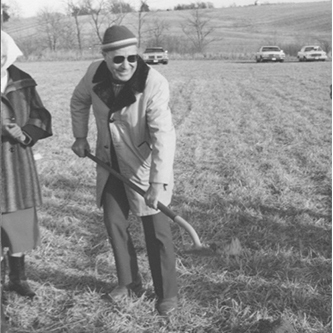 The Demeters announce the opening of the new Kolb-Lena plant on a 40-acre farm in Lena, which is sold to the French Bongrain Division in 1987. 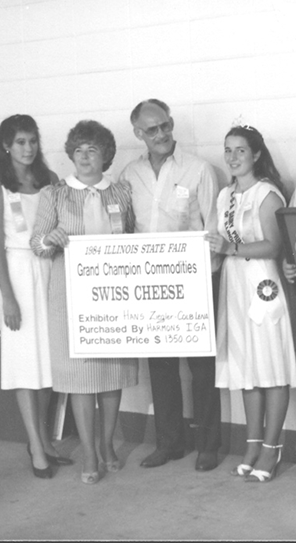 Became grand champion of Baby swiss cheese. 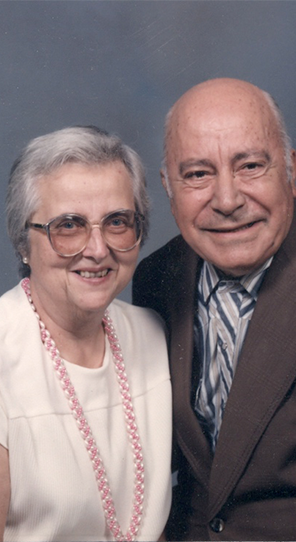 James Demeter passes away, and Kolb-Lena continues to operate under Bongrain USA, becoming the largest user of goat milk in the country. 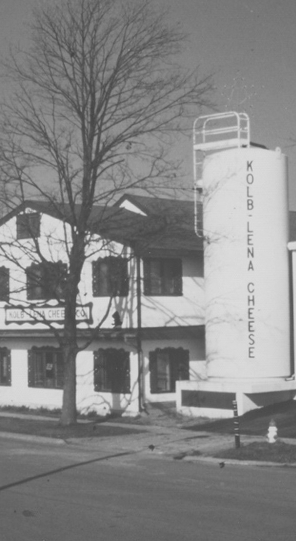 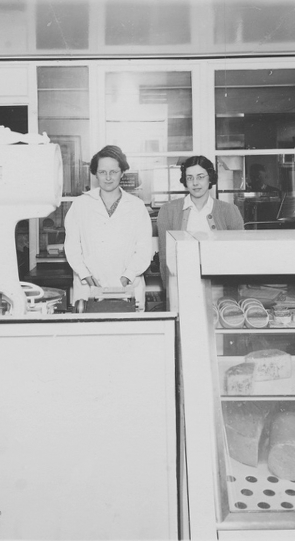 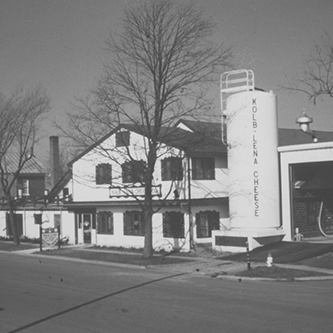 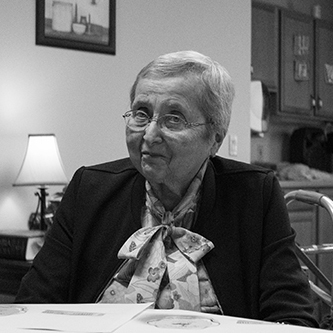 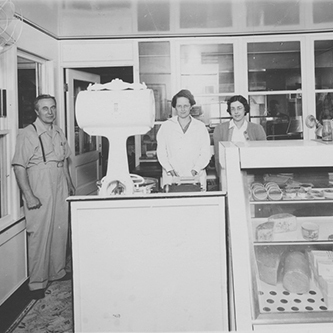 Kolb-Lena and Dorothy’s continue to play an important role in the economy with specialty cheeses that continue the traditions started by the Kolb, Renter, and Demeter families.